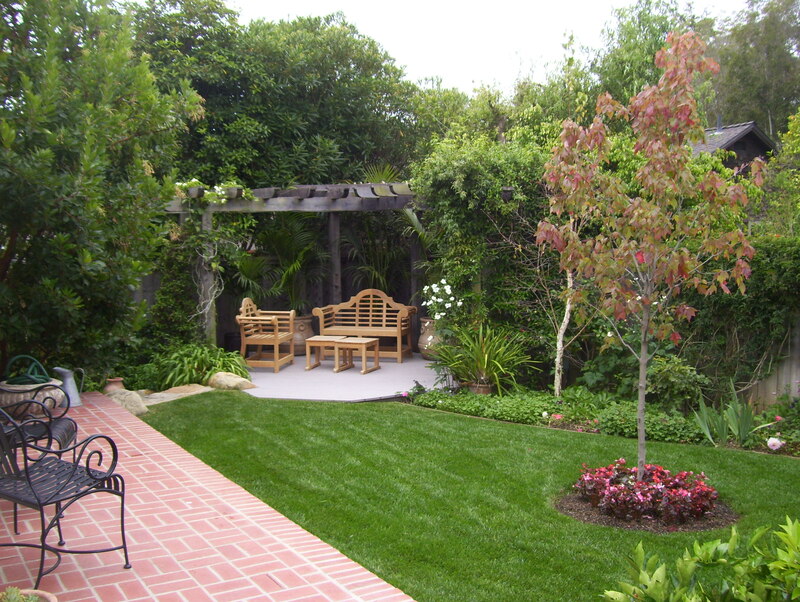 Building Permits for Landscaping | Santa Barbara Landscaping Company | Down to Earth Landscaping Inc.
City ordinances, or codes, can often seem confusing. We are all so busy, and our hectic lives might tempt us to overlook them because many homeowners believe that government building and safety agencies are too busy to follow up on all the landscaping jobs currently in process and therefore can sneak under the radar. At Down to Earth Landscapes, we urge you resist this temptation because not only is it illegal, but also because it can be dangerous and can negatively impact the future sale of your home. The codes and ordinances are there for you protection. They protect consumers by creating a standard of safety for all contractors to follow. Many construction jobs are shut down or penalized by overlooking permit process requirement. That means delays and even more money in the long run. You don’t want this to happen to you! In navigating codes, your contractor should be your best friend. They can advise you about blue prints, file paperwork, and pull the permits for you. That’s our job, and we are happy to do it. We thought we would take some time to demystify the process by clarifying when a landscape needs a permit, and how the permits are pulled. When Do You Need to Pull a Permit for a Landscaping Project? Any new construction involving building, electrical, plumbing, etc. requires a permit. This includes many different aspects of landscaping including outdoor kitchens, extensive high voltage lighting, and outdoor showers. Step 1: Your contractor must provide a plan designed to scale for the city’s Building & Safety Division. Drawn “to scale” means that a specific amount of distance on your design equals a specific amount of distance in real life. It also means that this scale is consistent across the entire design. Step 3: Building & Safety Division inspects all designs to confirm to city codes. Any changes or additions will need to be made and re-submitted. Step 4: Scheduling the correct time for the inspection. Inspections are usually required during the “rough in” stage of electrical, plumbing and other early stages of construction. A final inspection is later made upon completion of the installations covered by the permit. Step 5: Information required on a job for the inspector. Step 7: Final Inspection:Down To Earth Landscapes, Inc. is responsible to call the building inspection office to set a inspection date. Once the inspector is on site, he or she inspects the final details for all electrical, gas, and construction installation. If all work is to code, he or she signs off the job inspection and the job is completed. The city and the owner keeps a copy of the signed off permit for their record. The signed off inspection releases any responsibility of the contractor. After your project passes inspection, the city will present your contractor with paperwork certifying that it has passed the inspection. Both the homeowner and the contractor should keep paperwork for their records. As a homeowner, it is VITALLY important that you keep this paperwork, because if you ever decide to sell you home the paperwork will be required for final inspection of the sale. If you do not have the paperwork at the time of the sale, you may be subject to fines and will be required to pay any back permit fees. 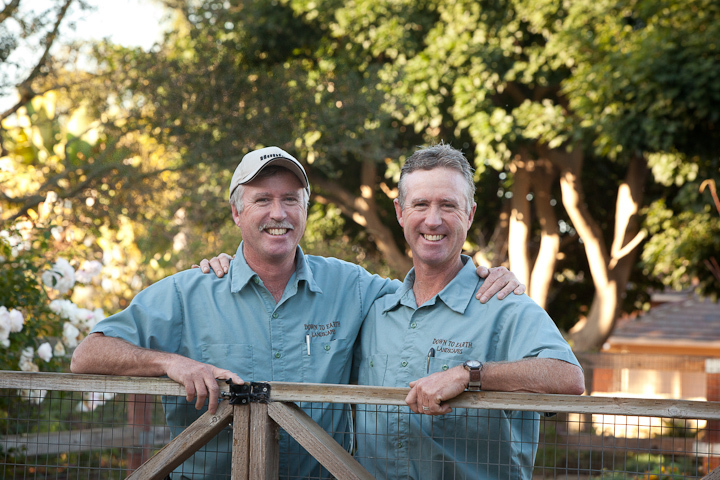 Down to Earth Landscapes, Inc. has two certified draftsmen on staff ready to attend to your permit needs. We’d be happy to either draft your design for you or refer you to a landscape architect who is an expert in the particular type of project you would like to pursue. Visit this link for more information on permits and Santa Barbara city ordinances.